Packed in a blister pack.Only one figure will be received. Each standing figure is approximately 3 inches tall. 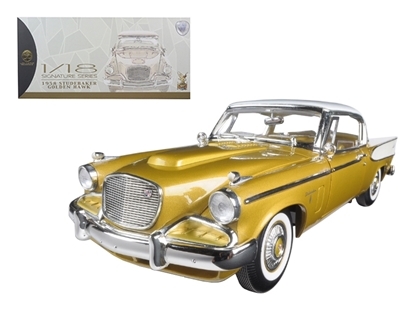 Brand new 1:18 scalediecast car model of 1958 Studebaker Golden Hawk Gold die cast car by Road Signature.Has steerable wheels. Brand newbox. 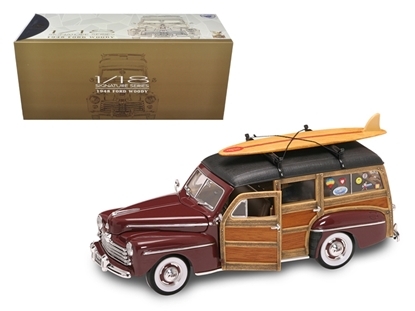 Brand new 1:18 scale diecast model of 1948 Ford Woody with Surfboard die cast model car by Road Signature.Has steerable wheels. Brand new box. 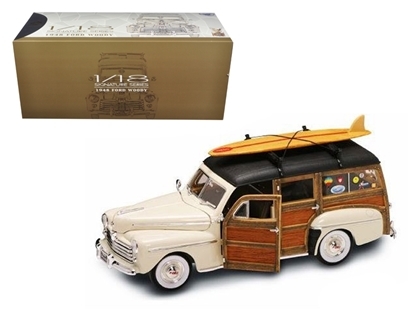 Brand new 1:18 scalediecast 1948Ford Woody With Surfboard Cream die cast car model by Road Signature.Has steerable wheels. Brand newbox. 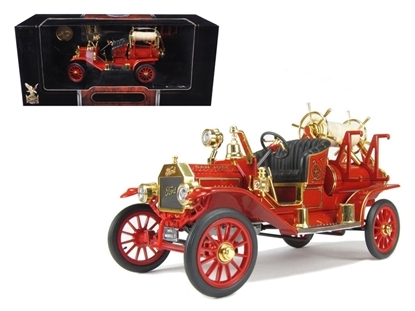 Brand new 1:18 scale diecast model of 1914 Ford Model T Fire Truck die cast model car by Road Signature.Has steerable wheels. Brand new box. 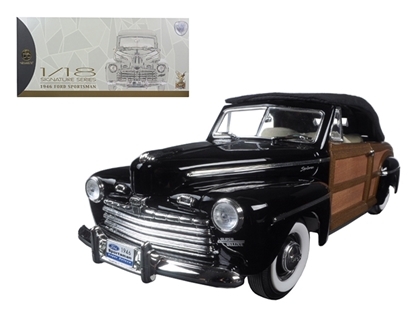 Brand new 1:18 scalediecast car model of 1946 Ford Sportsman Woody Black die cast car by Road Signature.Brand newbox. Rubber tires. 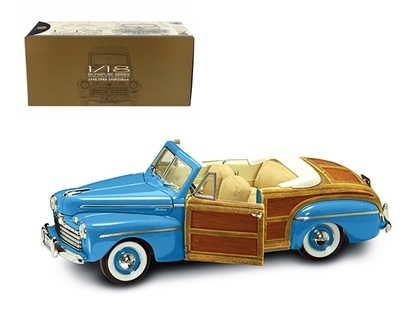 Brand new 1:18 scalediecast car model of 1946 Ford Sportsman Woody Green die cast car by Road Signature.Has certificate of Authenticity and 24K Gold Plated Coin Inside. With real leather and wood. 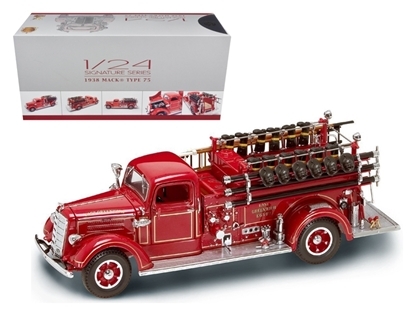 Brand new 1:24 scale diecast model of 1941 GMC Fire Truck die cast model car by Road Signature.Has steerable wheels. Brand new box. 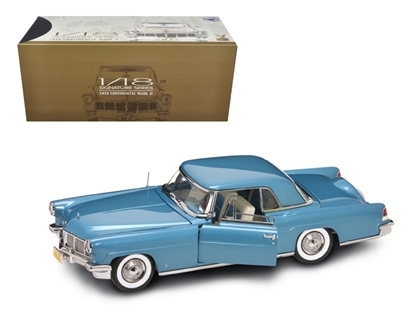 Brand new 1:18 scale diecast model 1956 Lincoln Continental Mark 2 Blue Diecast Model Car by Road Signature.Has steerable wheels. Brand new box. 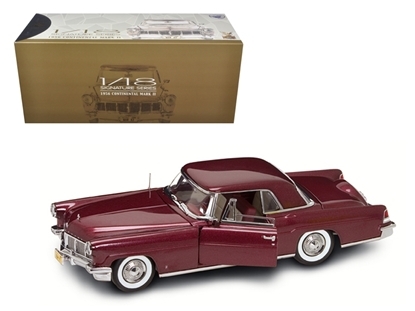 1956 Lincoln Continental Mark 2 Burgundy 1/18 Diecast Model Car by Road Signature.Has steerable wheels. Brand new box. 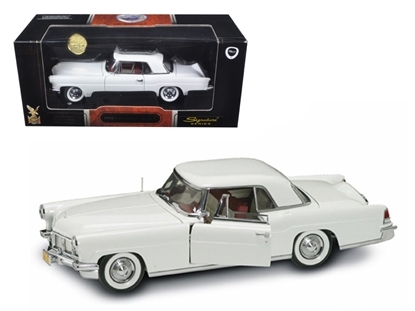 Brand new 1:18 scale diecast model of 1956 Lincoln Continental Mark II White 1/18 Diecast Model Car by Road Signature.Has steerable wheels. Brand new box. 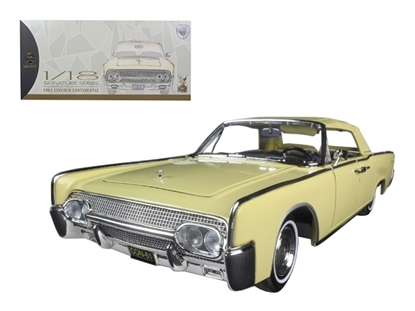 Brand new 1:18 scalediecast model car of 1961Lincoln Continental Yellow die cast car model by Road Signature.Has steerable wheels. Brand newbox. 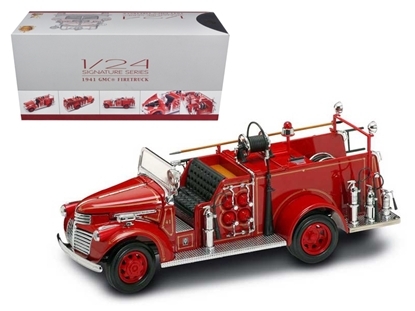 Brand new 1:24 scalediecast model car of 1935 Mack Type 75BX Fire Truck Red by Road Signature.Has steerable wheels. Brand new box. 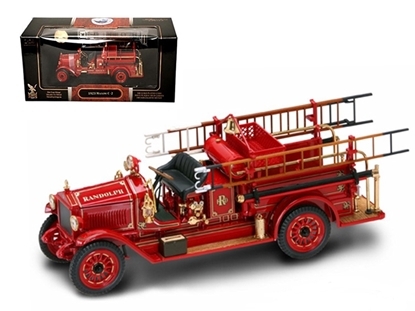 Brand new 1:24 scalediecast model of 1923 Maxim C-2Fire Engine die cast truckby Road Signature.Has steerable wheels. Brand newbox. 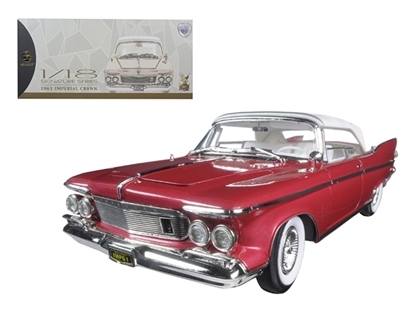 Brand new 1:18 scale diecast model of 1961 Chrysler Imperial Crown Plum die cast model car by Road Signature.Has steerable wheels. Brand new box. 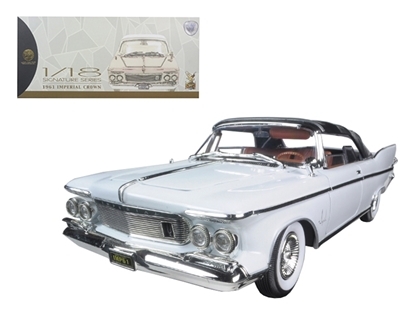 Brand new 1:18 scale diecast model of 1961 Chrysler Imperial Crown die cast model car by Road Signature.Has steerable wheels. Brand new box. 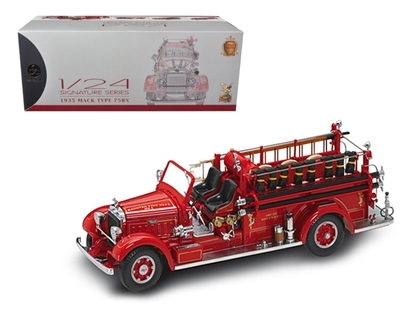 Brand new 1:24 scalediecast model of 1938 Mack Type 75 Fire Engine Red 1/24 Diecast Model Truck by Road Signature.Has steerable wheels. Brand newbox. 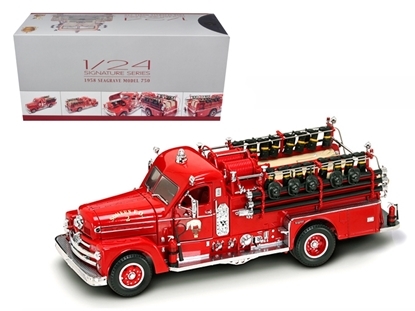 Brand new 1:24 scale diecast model of 1958 Seagrave 750 Fire Engine Truck Red 1/24 Diecast Model by Road Signature.Has steerable wheels. Brand new box.